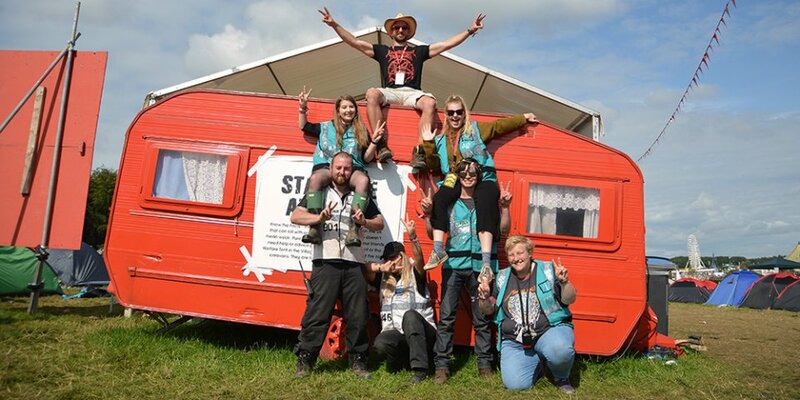 You can now apply to volunteer at RiZE Festival with Hotbox Events! By volunteering at RiZE Festival 2018 you’ll be playing a vital role in making the first RiZE a very special weekend! Our volunteers will form big part of the new RiZE Festival family and we wouldn’t be able to do it without them. As a volunteer you’ll help festival goers like you to have the best time possible at Hylands Park in August! 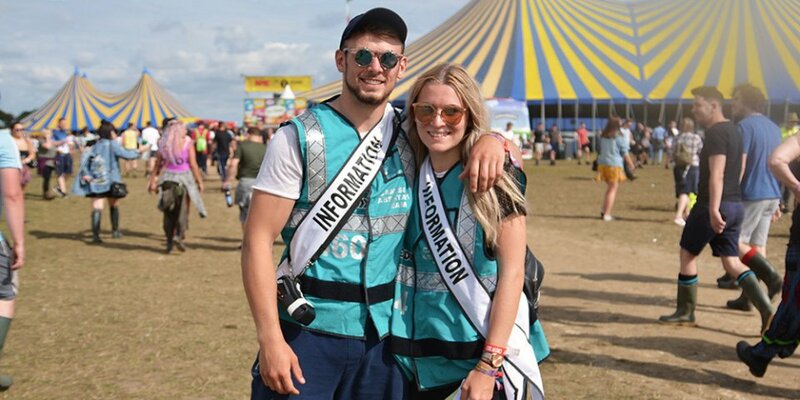 Volunteering is a great way to experience the festival, you’ll learn new skills, make new friends, it looks brilliant on your CV, plus you’ll have your own private camping area with charging points, free tea and coffee, access to staff toilets and showers! Working in the festival’s campsites, arenas, on gates, fire towers, and wristband exchanges. 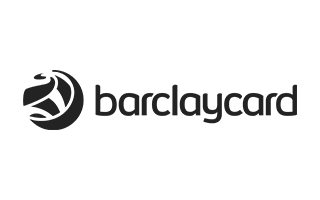 Being proactive and alert to any potential problems e.g. a build-up of litter or faulty facilities. If you’d like to find out more about volunteering at RiZE, head over to Hotbox Events. If you have questions you can contact Hotbox or go straight to the volunteer application and apply now!